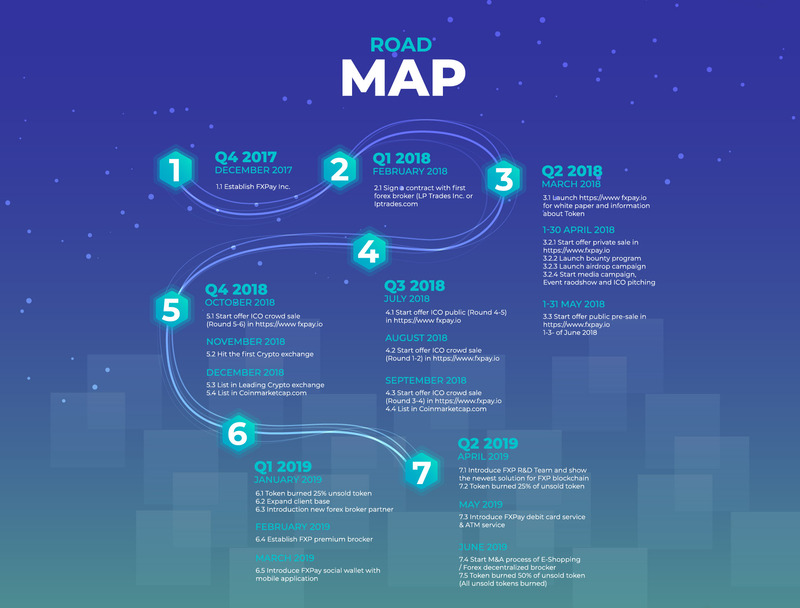 FXPay - an exciting and highly prospective business opportunity that brings innovative technology to the Foreign Exchange (Forex) market. 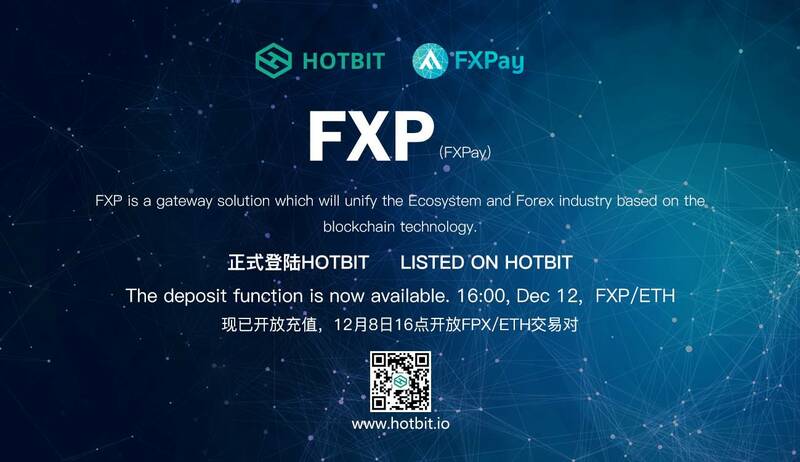 FXP is a gateway solution which will unify the Ecosystem and Forex industry based on the blockchain technology. progress and will be announced soon. FXPay is an exciting and highly prospective business opportunity that brings innovative technology to the Foreign Exchange (Forex) market. 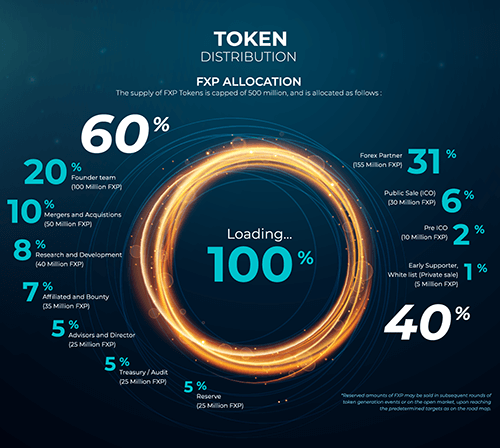 FXPay believes we can intelligently mitigate risk and increase the speed of transactions in the Forex market through the utilization of its FXP token, an ERC20 token based on Ethereum blockchain technology. By introducing blockchain technology to the Forex market, FXPay is able to address inefficiencies in the market that, until now, have not had a solution. 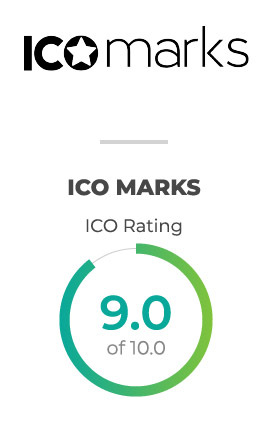 By offering a digital currency to brokers and traders, FXPay provides a mediumt hrough which to effortlessly convert fiat currency into FXP tokens. Once it is securely logged on the blockchain, it can be converted into any of our Forex pairs.Traders can then use Forex credit to participatein the market. Once trading has ceased, trader scan trade Forex credit back into FXP or any other digital currency. Alternatively, traders can choose to keep Forex credit, which can either be used to continue trading at a later stage or withdrawn into fiat currency through the Forex trading platform, at minimal cost. FXPay has formed a partnership with prominent brokers who act as facilitators and providers of Forex. Through this partnership, cash back bonuses can be redeemed for Forex credit. This credit can then be used in the market. FXPay acts as a payment gateway system for the Forex industry, the world’s largest financial market. 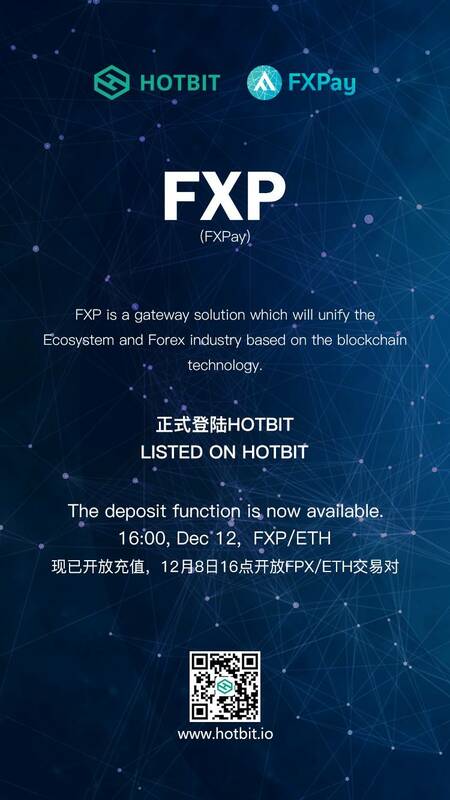 FXP is an essential utility coin which will continue to appreciate in value as usage increases in the forex market and use FXP the numerous transaction process. Utilization of smart contracts which save customers up to 90% when compared to current payment structures. A cash back bonus in Forex credit to private and pre-ICO participators who join the FXPay community. FXPay Inc. will be able to bypass middlemen and maintain an advantaged presence on the platform by becoming their own liquidity provider. FXP is an essential utility coin which will FXPay merges with the fastest growing crypto-market established and the highly lucrative forex market. FXPay has partnered with MasterCard/VISA to issue an FXP debit card that can be used for transactions worldwide. 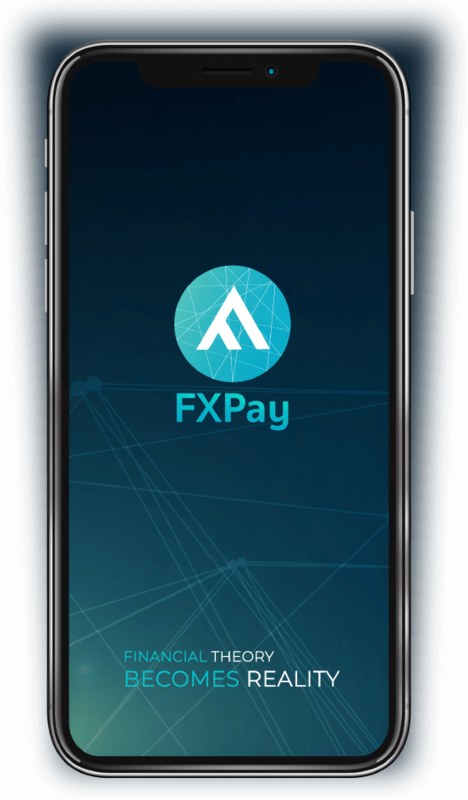 FXPay has developed a mobile application for the storage and transfer of FXP and Forex credit. Mirror Trading is a method in Forex trading that enables traders to ‘mirror’ strategies developed by other experienced Forex traders. 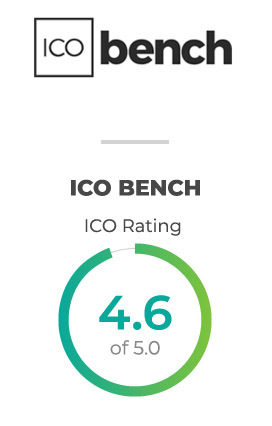 FXPay Inc. aims to create a large, international, eco-friendly community on a digital platform that is made to meet the demands of Forex premium brokers and traders. The primary focus will be premium brokers who require a new transaction method which is made cheaper and faster through the use of blockchain technology. 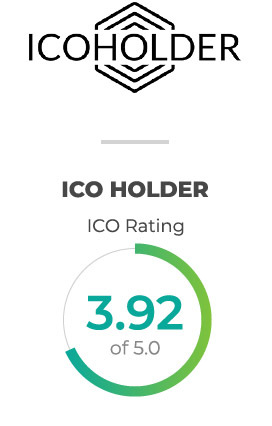 FXPay Inc. aims to expand on this becoming our own premium broker. This will allow clients to freely invest in the Forex market with our token. 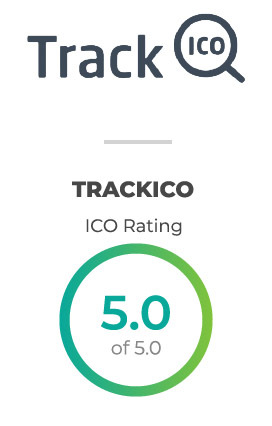 This will provide a platform with both established users and significant daily volumes, which will steadily increase the price over time. Foreign exchange is undoubtedly the largest and most liquid financial market in the world, with a trading rate of 5.4 trillion dollars a day. 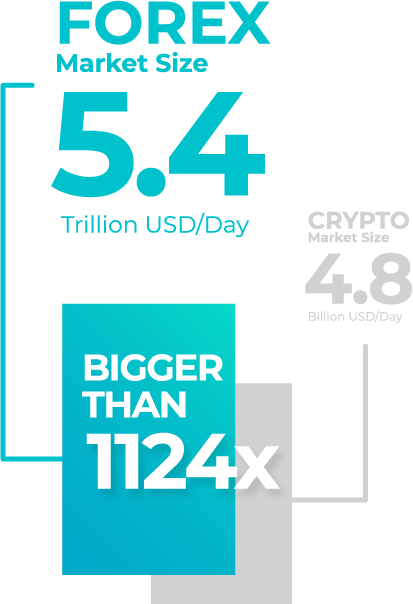 This is even larger than the crypto market as it only manages to exchange 4.8 billion dollars in one day. 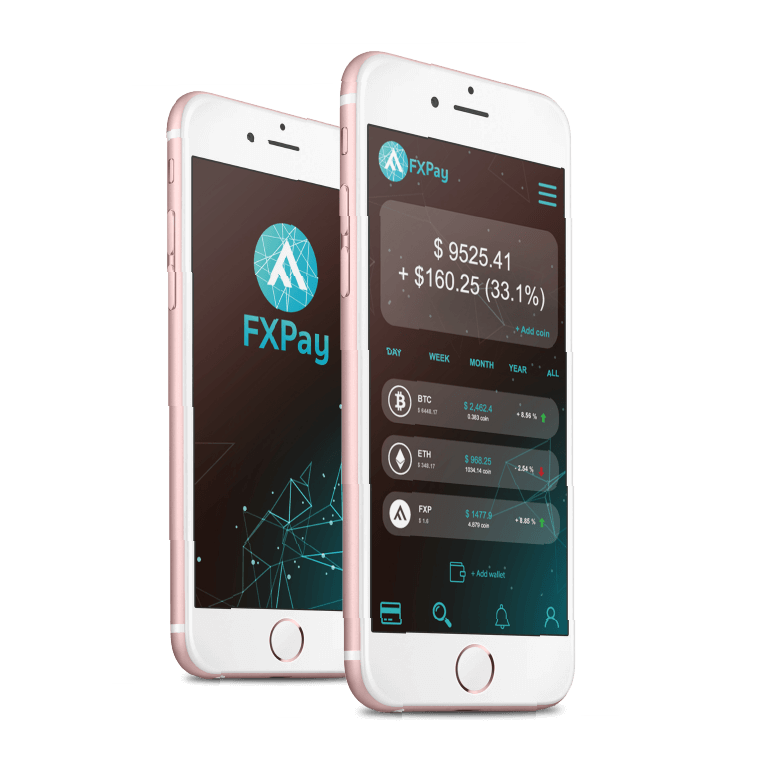 more..
FXPay, Inc. Launches ICO Backed By Revolutionary Forex Trading Platform That Adopts Blockchain Technology To Facilitate Faster & Cheaper Transactions more..
FXP is a gateway solution which will unify the Ecosystem and Forex industry based on the blockchain technology more.. 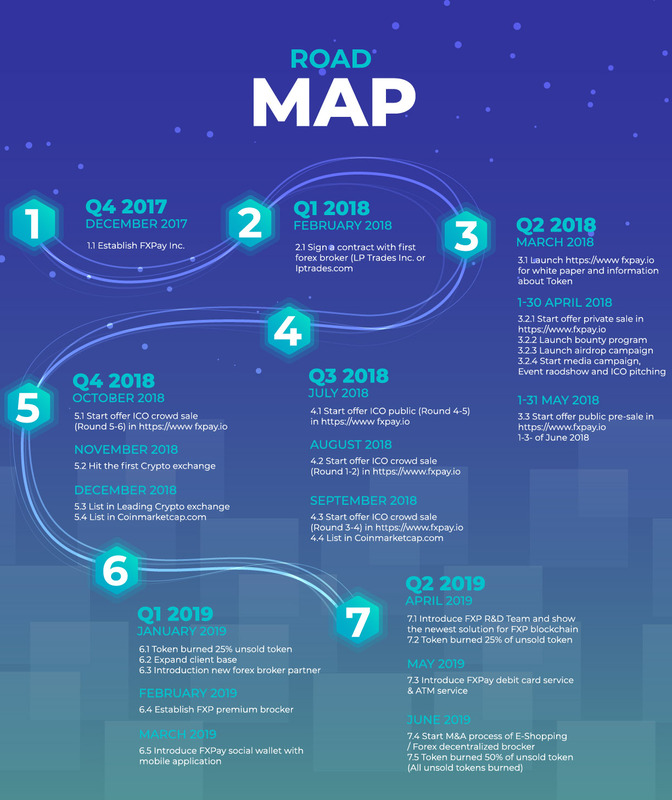 The FXPAY was created by the FXPay Inc. and its a decentralised platform that uses cryptocurrency tokens in order to ensure investment security as well as token management in the Forex exchange. more..